Anyway, where was I? Oh yes. 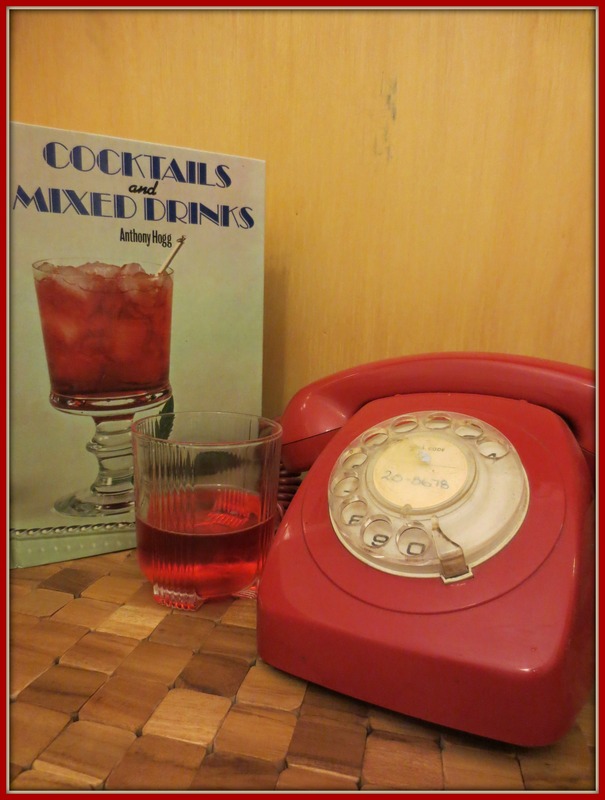 Although I’m not a Campari fan I am determined to work out why other people are, and when I stumbled across this drink in a vintage cocktail book I thought it’d be worth a go. Containing rye whiskey, dry vermouth and Campari, the Old Pal is a perverted version of the Negroni, which contains gin, sweet vermouth and Campari. And that’s what it tastes like, too; like a watered-down version of a Negroni, even though you’d think the rye whiskey in the Old Pal would have a stronger flavour than the gin in a Negroni. It’s kind of boring, the sort of thing you drink just to get drunk. It’s the kind of drink that makes you realise why Negronis are still popular when Old Pals have fallen out of favour. It’s the kind of drink that could almost – almost – make me appreciate a Negroni, and that’s saying something. Stir all ingredients together in a mixing glass that’s half-full of ice. 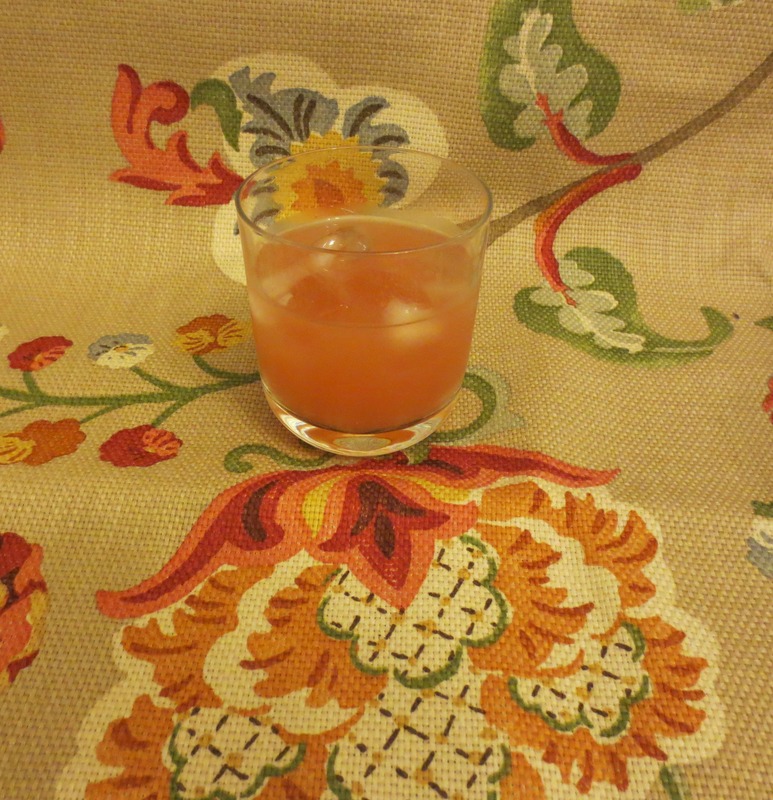 When it’s ice-cold (place the inside of your wrist on the outside of the glass to check, or just taste-test), strain into the old-fashioned glass and serve. How would I know, I got the secretary to make it. 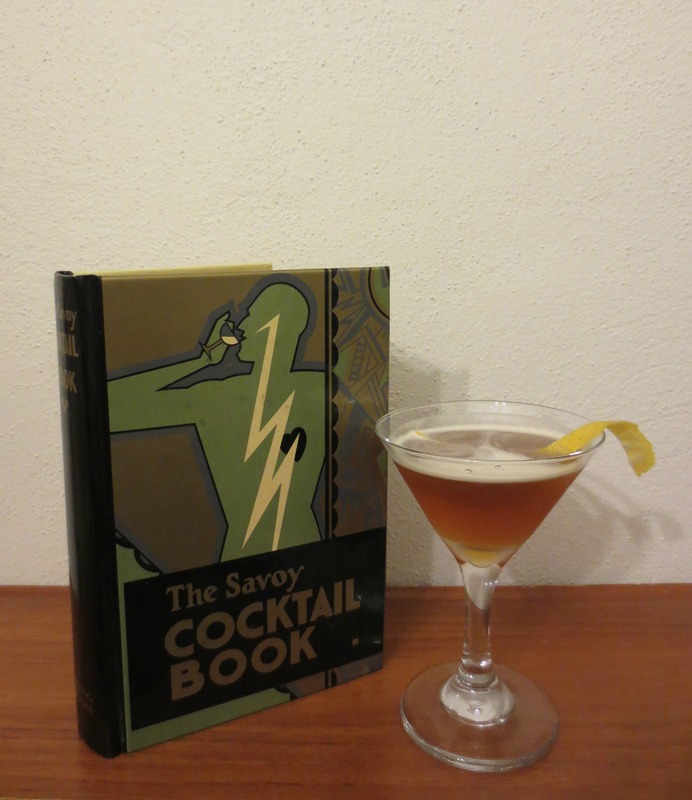 This version appears in Cocktails and Mixed Drinks by Anthony Hogg (Optimum Books, 1981).